Contains 14 stories including tales as: 'Canon Alberic's Scrap Book', 'The Mezzotint'; 'Oh Whistle', 'I'll Come to You, My Lad'; 'The Treasure of Abbot Thomas'; and, 'Casting the Runes'. Montague Rhodes James, OM, MA, (August 1, 1862 - June 12, 1936), who used the publication name M. R. James, was a noted British mediaeval scholar and provost of King's College, Cambridge (1905 - 1918) and of Eton College (1918 - 1936). 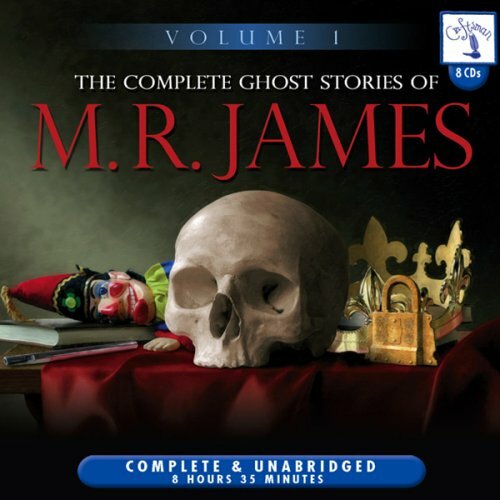 He is best remembered for his ghost stories in the classic 19th century Yuletide vein, which are widely regarded as among the finest in English literature.